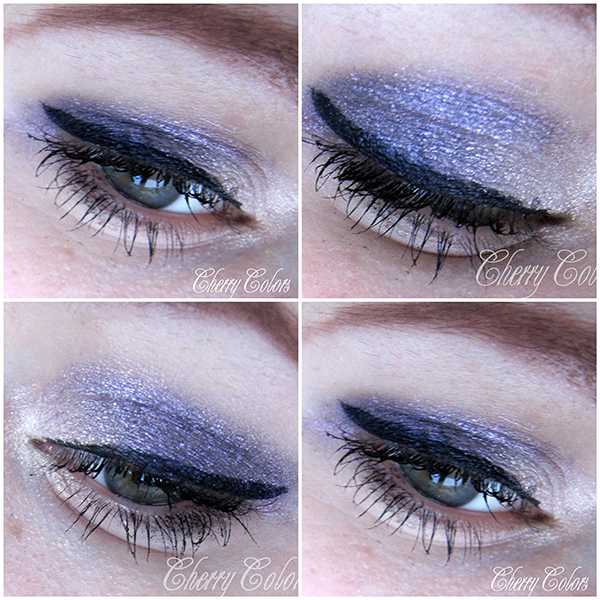 EOTD: Unicorn purple and white - Cherry Colors - Cosmetics Heaven! Again with the purple phase and I must say that I am currently combining purple with all known eyeshadows to man. White, black, green, yellow - you name it! So far it looks quite decent with most colors, especially since this one is a blue/purple color.